Your game Grab the Jelly is great!! Cant wait to see what else you make!! 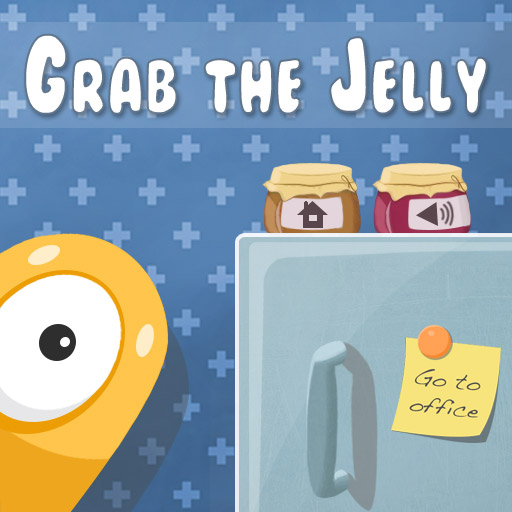 Also if you make Grab the Jelly into an IOS game it would be huge! !